2+Den Beds 2 Baths 1,470 Sq. 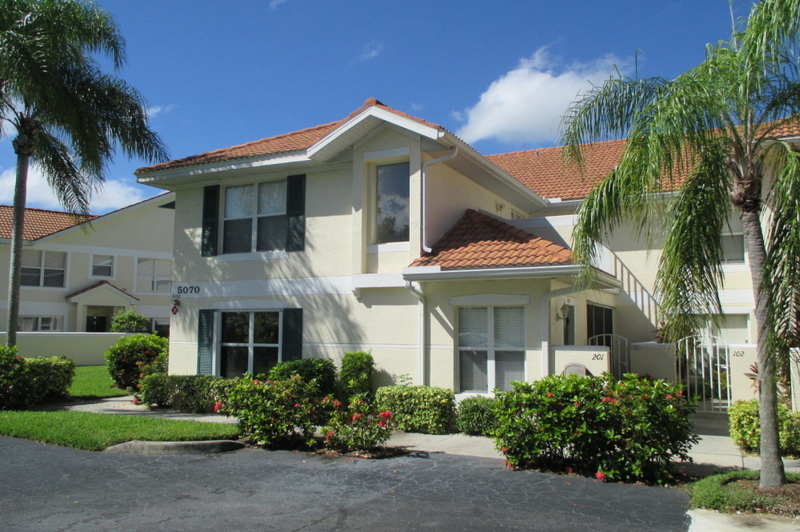 ft.
Carlton Lakes Prime North Naples Location 2 Bedroom + Den, 2 Bath End Unit Condo Featuring Tile Flooring, Private Entry with Large Open Grass Area, Lake View and Detached Carport. This Fabulous Location is Minutes to Shopping, Restaurants, I-75 and the Beautiful Naples Beaches.